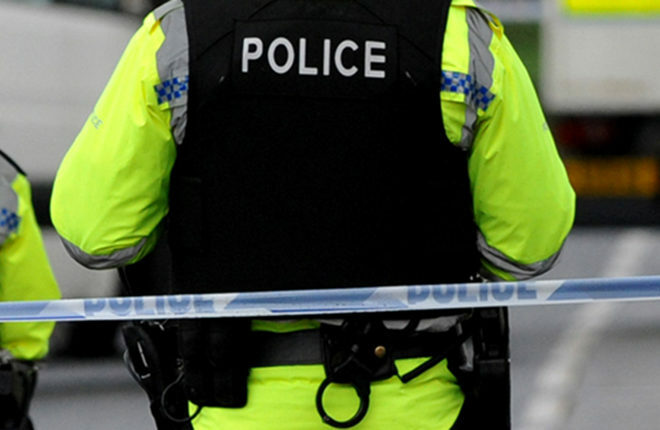 A 23-YEAR-OLD man was detained after police received a report of suspicious activity in the early hours of the morning at a commercial premises on Barrack Street, Coalisland. A police spokesman confirmed that they attended the scene “swiftly” after receiving the report from a “couple of vigilant callers” around 1am on Thursday, January 10. The man was detained on the premises. The man has been charged with burglary with intent to cause unlawful damage and criminal damage. He is due to appear at Dungannon Magistrates Court on Wednesday, February 6. As is standard procedure the charges will be reviewed by the PPS. While cautioning against making any comment in regard to the incident and arrest before due process of the court takes place, local councillor Joe O’Neill said he welcomed the fact that local people are “being vigilant and trying to get burglaries stopped”. Calling on the community to report anything suspicious “no matter how small”, Cllr O’Neill also welcomed a statement from the PSNI to reassure businesses in the Coalisland area that police are taking recent break-ins in the locality seriously. Before last week there were four burglaries in the area in the previous month with goods taken on each occasion and no subsequent arrests. The Sinn Féin representative and the owner of one of the establishments that was robbed, told the Tyrone Herald that police did not appear to be interested’” in solving the crimes. However Inspector Handley of the PSNI responded, “I want to reassure people that burglaries at commercial properties remain a priority for us and we are doing everything we can to identify the criminals involved in these incidents and bring them to justice. We understand the concerns of the community when local businesses are being targeted by criminals in this way and we will continue to investigate these incidents with the aim of bringing those involved to justice.